The concept of this book is what really attracted my attention. I know there has been a streak of fantasy books with the fae, but I’ve never read them this is my very first book and well I did like it. Aileana, while a bit too stubborn and hellbent on revenge for her mother, is a very strong female character. 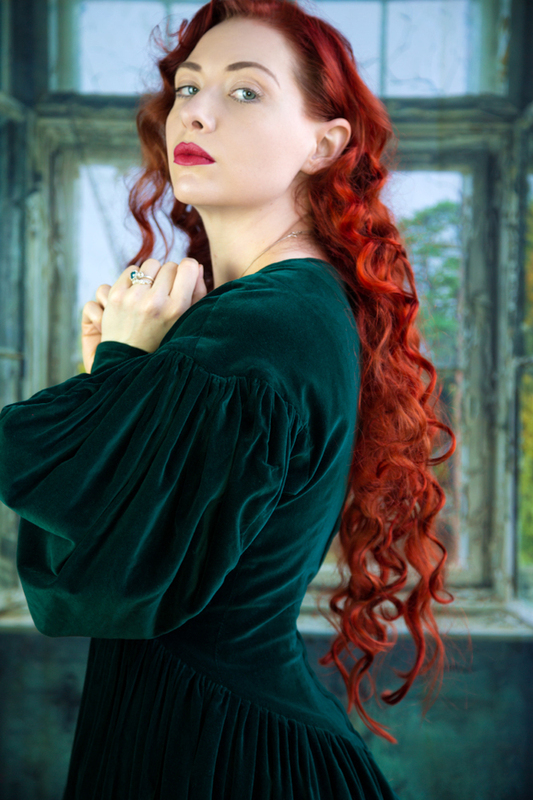 Aileana can make her own weapons, dress and act the part of a aristocrat, and knows her vulnerabilities. It’s been a while that I have instantly liked a character in a YA fantasy book. I do wish that the book had started a bit before Aileana’s mothers dead so we can see the character change and what has brought her to this dark place. The beginning of the book did confuse me a bit, as I though for a quick second that I may have been reading the first book. This was quickly remedied as I got the background of Aileana and why she was a bit of an outcast now. I really liked each side characters. Derrick, Catherine and Gavin were great. The one thing I had a problem with was Kieran. It’s obvious that he is the love interest to Aileana, but I am just tired of brooding, mysterious men or I guess Fae in this book. The action and fight scenes were great though and fast paced but not to the point where I couldn’t follow along. I may take a while before I read the second book as I felt I read this one somewhat slowly. Elizabeth May lives in Scotland with her husband. She has a PhD in Anthropology and when she is not writing she is traveling where ever she could. She also has two cats. 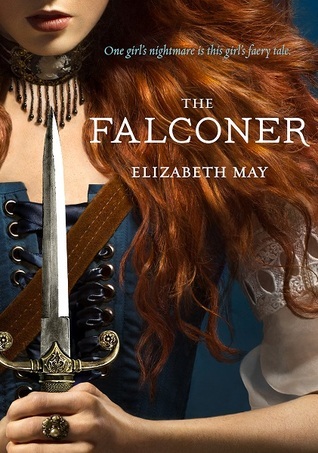 The Falconer is her first published novel.